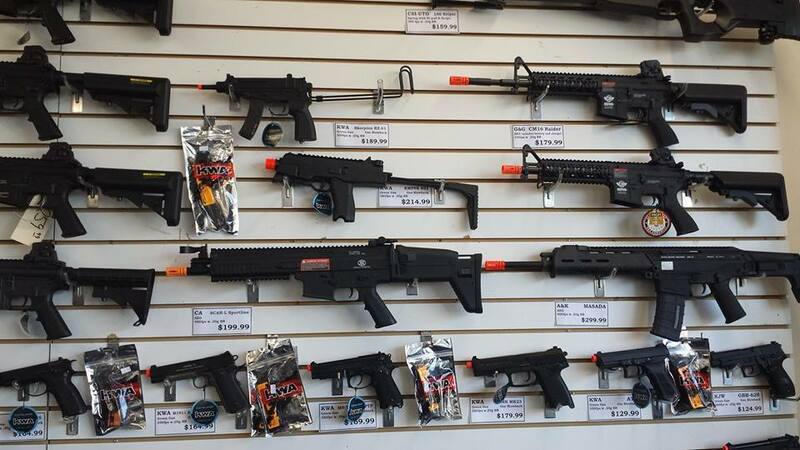 We have a big selection of airsoft guns, safety gear, accessories, sighting systems, web gear, ammo, air, camouflage BDUs, and more. Awesome packages available. 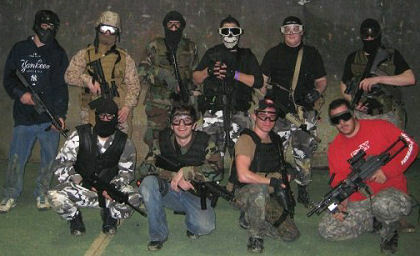 On Monday, March 16, 2009 more than thirty camouflaged people invaded Paintball Arena to play a growing sport called Airsoft. 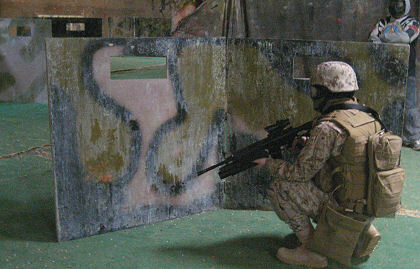 While paintball guns blast balls of brightly-colored paint to eliminate opponents, Airsoft guns shoot plastic BBs with guns modeled after actual military weapons. 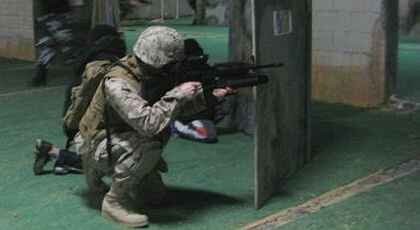 For those people who loved playing GI Joe as a kid, this is the sport to try, players said that night. 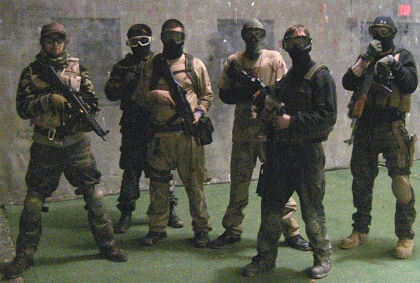 Airsoft guns and airsoft supplies fully stocked at our store, Island Paintball Supplies. 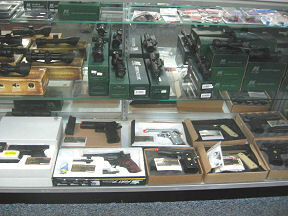 We keep expanding our airsoft stock! 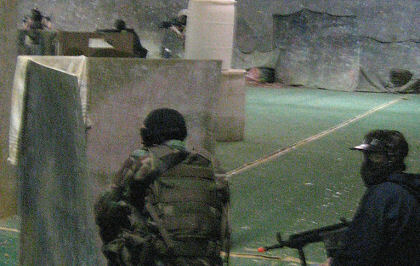 Check us out on Facebook or call us for the latest additions by KWA, Tippmann, NcStar, Redwolf TV, Vism Optics, and other amazing airsoft products!